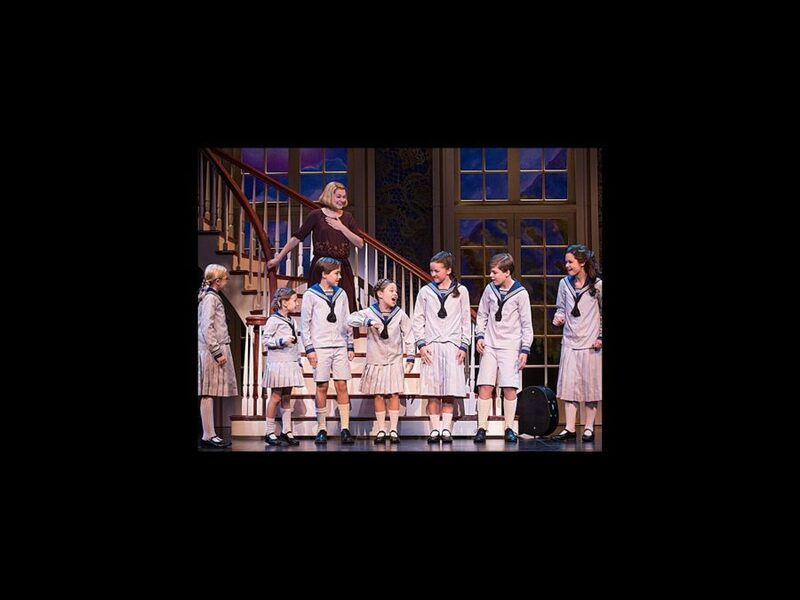 How do you solve a problem like getting a sneak peek at The Sound of Music? We've got you covered. Broadway Balances America, the special six-part series airing on The Balancing Act on Lifetime Television, continues its second season on December 1 (the episode will re-air on December 8) with an exclusive look at the new touring production of The Sound of Music. Tune in as The Balancing Act takes viewers behind the scenes of the classic Rodgers + Hammerstein musical, featuring interviews with the show's cast and director Jack O'Brien. In this episode, correspondent Amber Milt talks with three-time Tony Award-winning director Jack O’Brien about his authentication of these iconic female characters, showing the very real and relatable women balancing issues that are relevant today, instead of the archetype we have come to expect. O’Brien’s intentions to “tear off the varnish of the past and reveal one of the great, fresh glories of musical theater” will be revealed. From early rehearsals in New York to its opening night, viewers will have the opportunity to see the process by which this American classic is resurrected for a whole new audience.